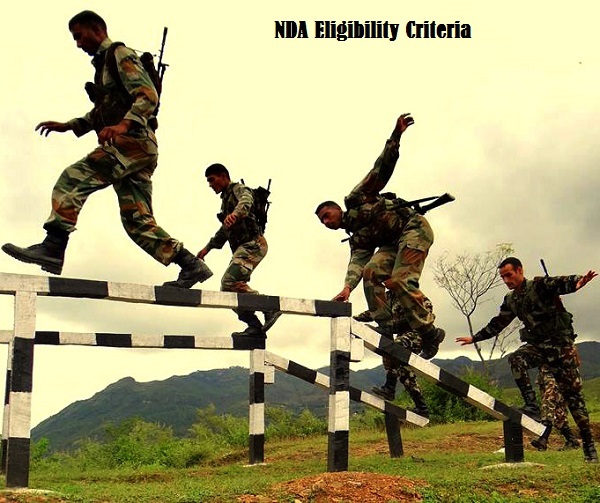 NDA Eligibility Criteria 2019: The candidates who aspire to join National Defence Academy need to meet some qualification standards. It includes certain Physical and psychological standards and a specific age limit. Here we will discuss all the parameters of Eligibility Criteria for entering National Defence Academy. NDA exam is taken twice a year in the month of April and September. NDA trained people are deployed in Indian Navy, Armed Forces and Indian Army. To qualify for National Defence Academy, the aspirants have to follow the below specified standards. 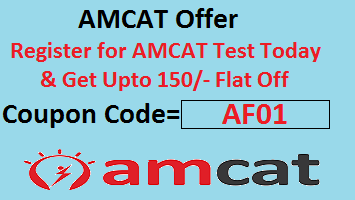 The candidate must have passed 12th standard in (10+2) pattern from any recognized board in India. A candidates must have passed or appearing in class 12th or equivalent examination with Physics and Mathematics by state board or any education board. To apply for NDA, the candidate should fall in a range of 16.5-19.5 years. NDA does not entertain any age relaxation in any form. For people, applying for NDA in the year 2019, the DOB should be between 2nd July 2000 to 1st July 2003. NDA accepts only unmarried male candidate applications. Female candidates are not allowed. For passing this test, the candidate should satisfy all the physical standards. These qualities are inherited from the parental generation. But a physically fit body can be achieved by a regular work on it like running, push-ups, sit-ups etc. Here we will discuss the physical standards prescribed by National Defence Academy. The height of the candidate should be at least 157 cms (5.15 ft ). For Air Force, the minimum height needs to be 162.5 cms (5.33 ft). Note: A 5cm relaxation is given for Gorkhas in North East, Garhwal and Kumaon. For Lakshadweep candidates relaxation is 2cm. Weight should be according to the height according to the Body Mass Index. Below table shows the ratio of height to weight according to age. The chest measurement should be a minimum of 81 cm. A 5 cm expansion is required after full inspiration (breathing inside). For Indian Navy, myopia limitations is -0.75 and hypermetropia limitations is +1.5. For Air Force, myopia limitations is -0.5 and hypermetropia limitations is +2.0. Red and Green color visibility should be clear for the candidate. No eye defect is acceptable. Hope this article helps you to understand in detail NDA Eligibility Criteria and the educational and physical standards for cracking NDA exam. Candidate must check that any permanent body tattoos are allowed only inner side of forearm. On any other part tattoos will not be allowed in any circumstances. Comment below for any further queries.